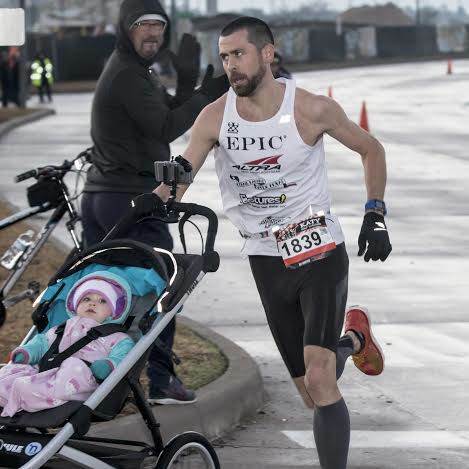 Home > Dad runs half-marathon while pushing his baby in a stroller – and wins! 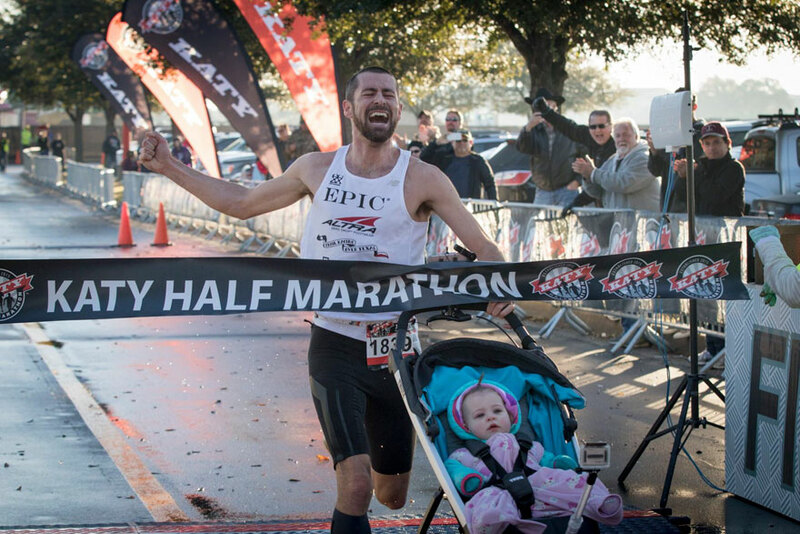 Dad runs half-marathon while pushing his baby in a stroller – and wins! The struggle to stay active when you have young children is a common one for most new parents. Finding the time for your hobbies while spending quality time with your kids is a tough balance to figure out. Calum Neff found the secret. 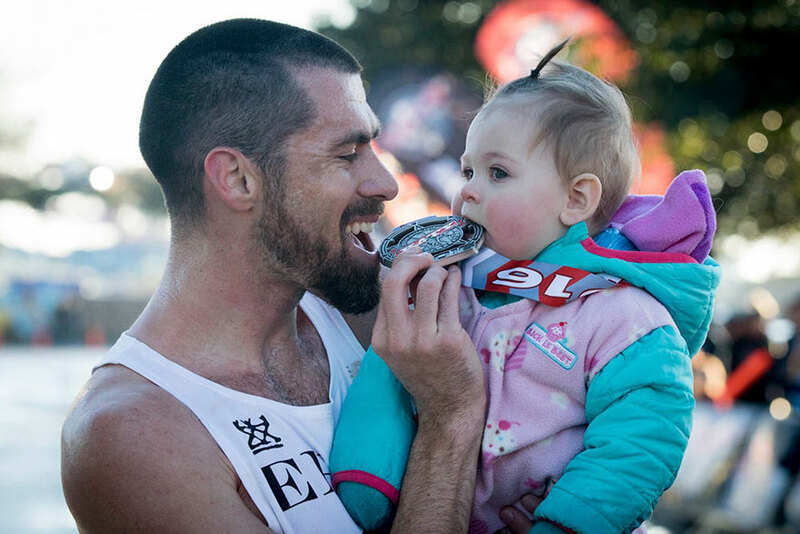 He shares his love of running with his 11-month-old daughter, Holland. 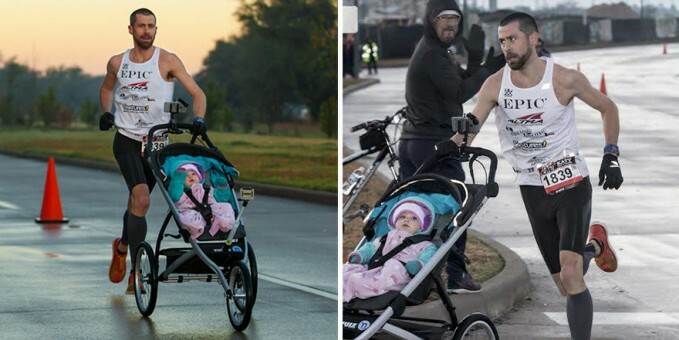 He even brought her along to his half-marathon race! In just 1 hour, 11 minutes and 27 seconds Calum and Holland were the first to cross the finish line. It was just a truly epic day to share with my youngest daughter. It shows that anything is really possible and being a dad and working doesn’t mean you have to give up on other dreams and hobbies. We’ve been on cloud nine. It’s really special to share that with Holland. 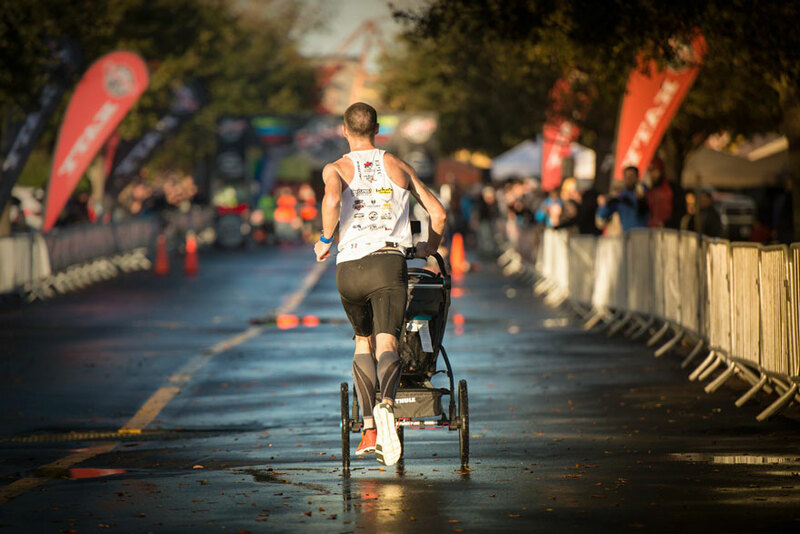 That’s a 20 pound baby in a 22 pound stroller that he pushed the whole race! I can barely manage that around the mall. Super dad!! Such an inspirational post! It is a great way to teach our children the importance of exercise and eating healthy.